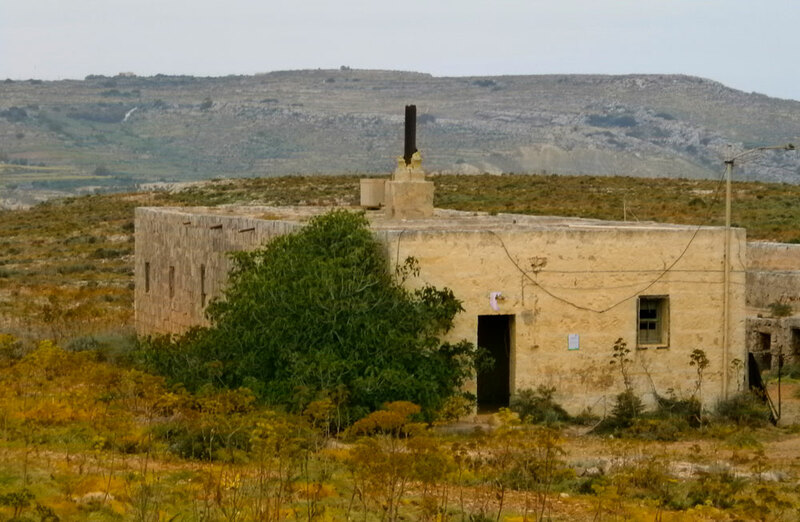 There are a number of small buildings across the island - abandoned dwellings, small holdings, animal shelters and water reservoirs and wells. 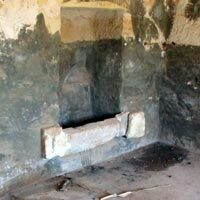 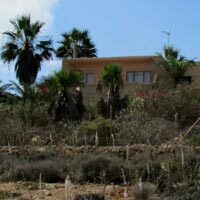 One large building (6) is located at the top of the path that runs down to Santa Marjia Bay and contains a complex of rooms once used as a bakery, (Il-Forn), and accommodation units for people who worked on the land and their animals. 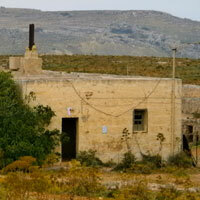 The block was used for a short time by the Malta Boy Scouts. 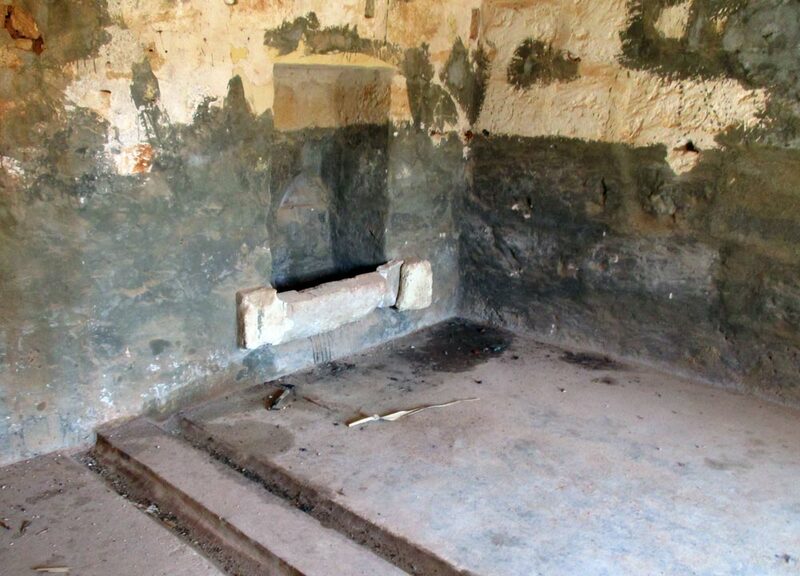 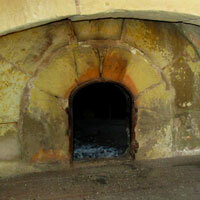 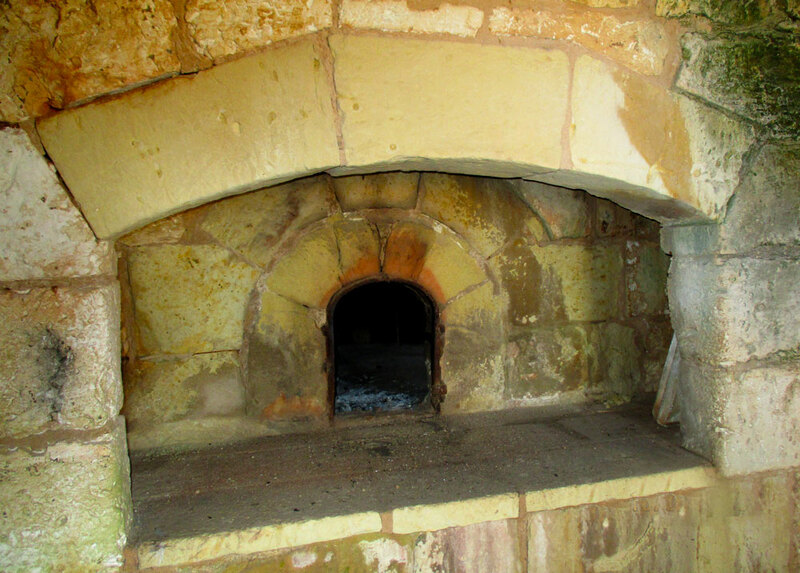 The well preserved original oven can be seen within the complex. 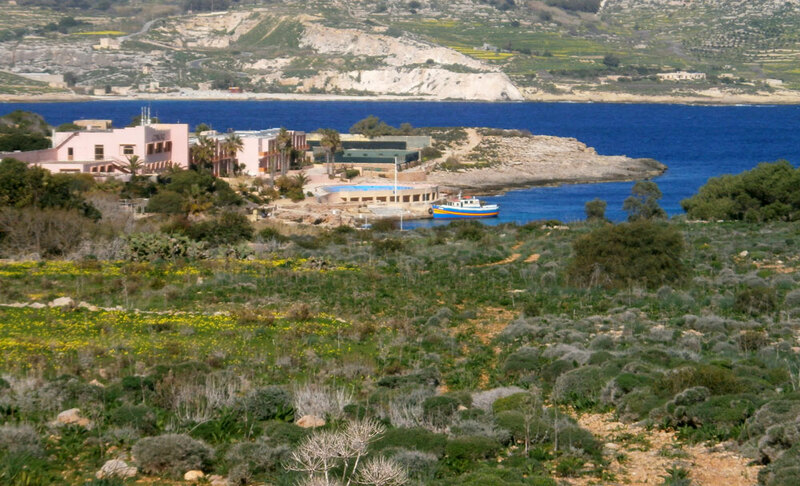 One point of sadness is the memorial (8) to be seen on a small hill on the left as one walks down to Santa Marija Bay (13). 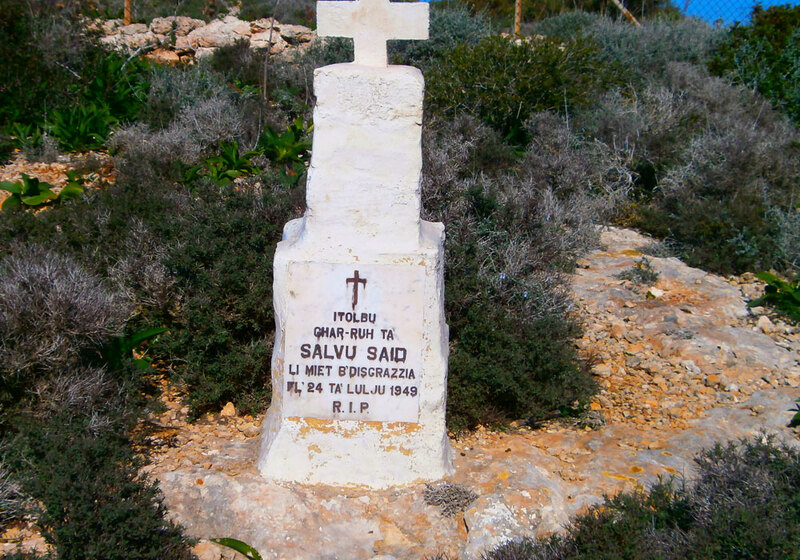 Salvu Said, a dry wall-stone keeper, was unfortunately killed in 1949 when a petard (a particularly powerful firework) exploded during an annual feast. 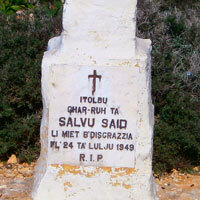 His name Salvu was taken up by one of the current residents of the island to honour his memory. 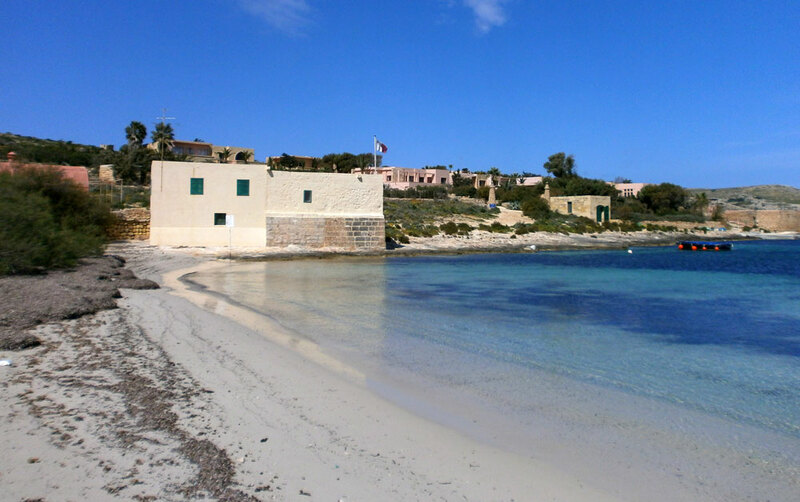 These are situated in San Niklaw Bay (hotel) and Santa Marija Bay (self- catering bungalows). 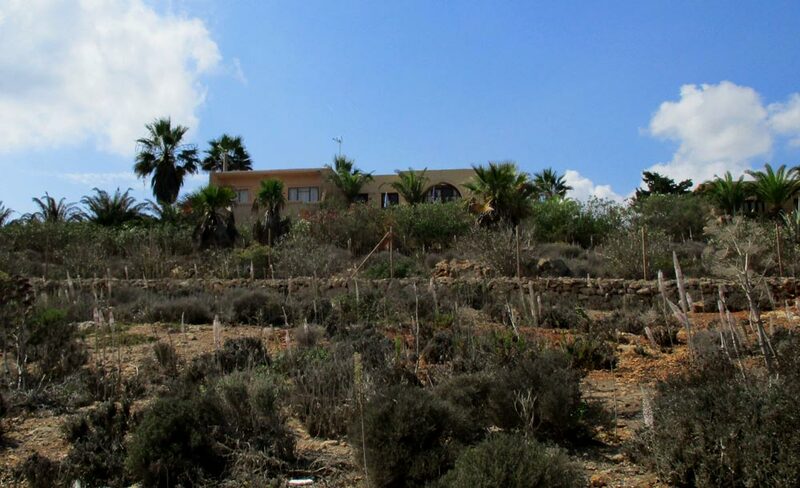 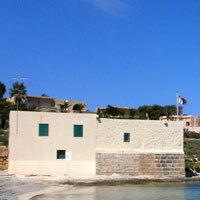 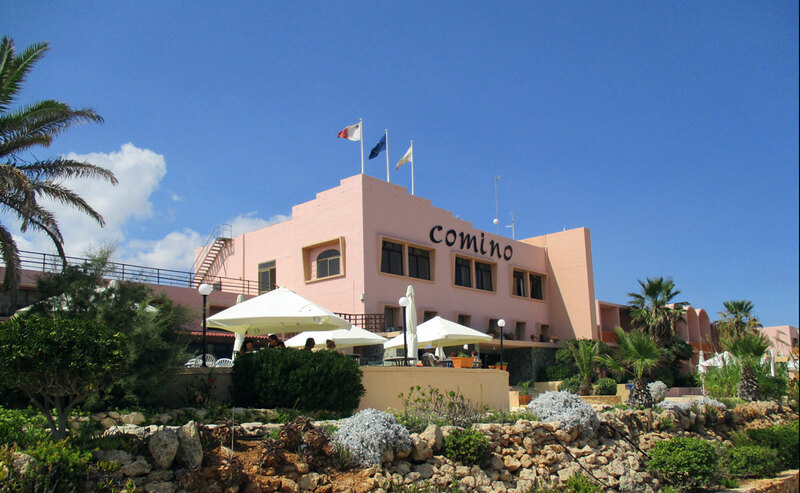 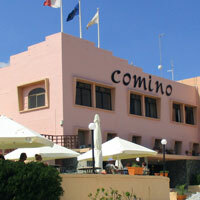 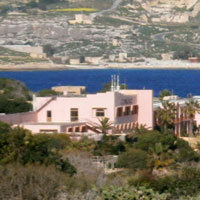 They are part of the Comino Hotel complex and open from Easter to early October.